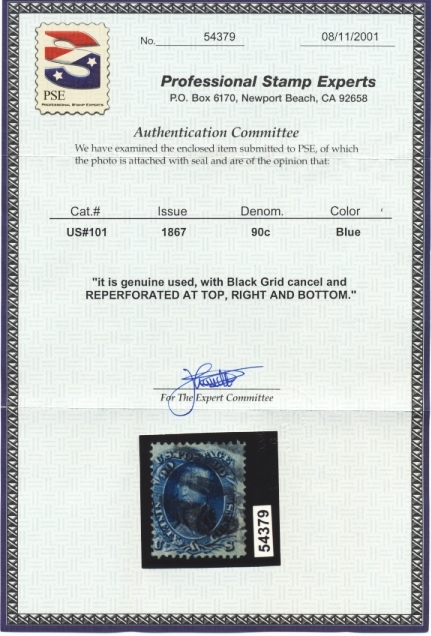 The purchase of this stamp/s will earn you 2,300 points valued at $46.00. Our high grading standards will save you money. This stamp has one minor flaw that does not distract from it's historic value, beauty and collectibility and is complemented by the authentic postmark.